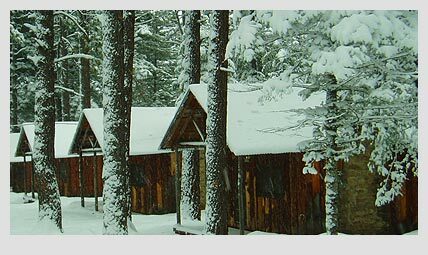 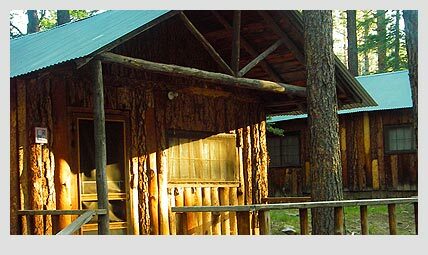 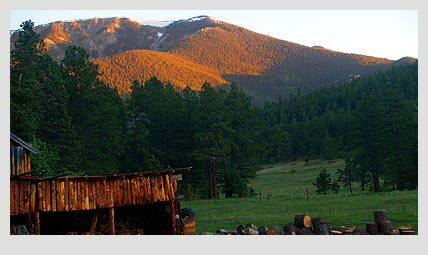 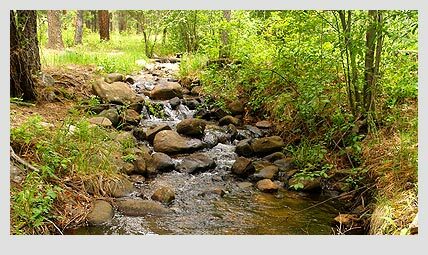 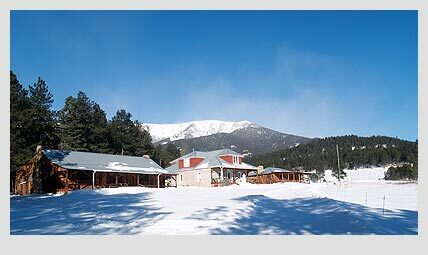 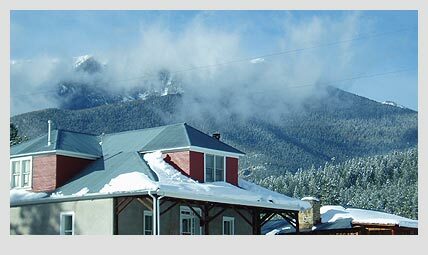 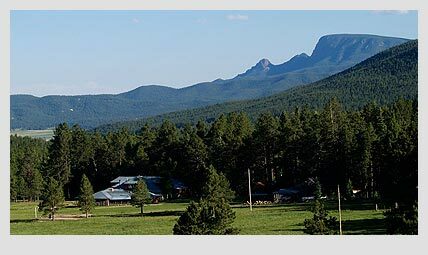 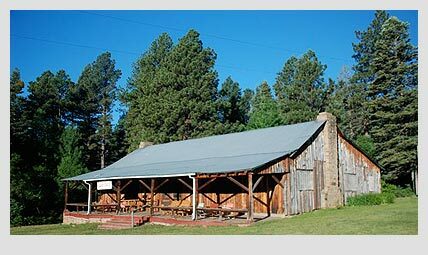 Camp Davis is a guest ranch set high in the Sangre de Cristo Mountains of northern New Mexico, at the head of a remote and breathtaking valley. 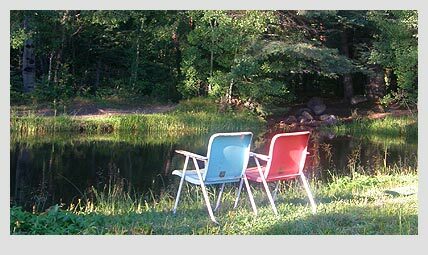 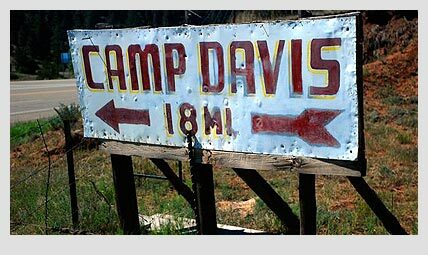 Quiet, peaceful, family-owned and operated since 1939, Camp Davis has been a favorite retreat for generations of families. 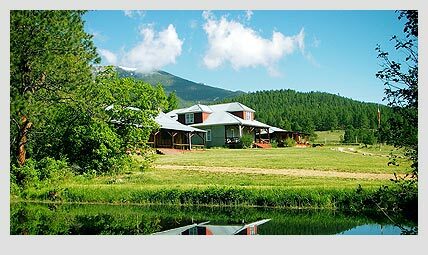 We host families and groups for relaxing stays short and long. 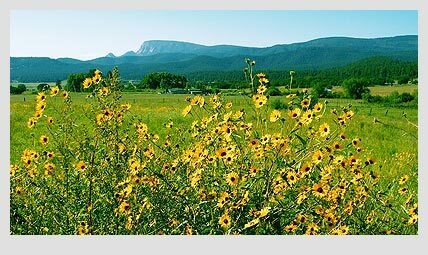 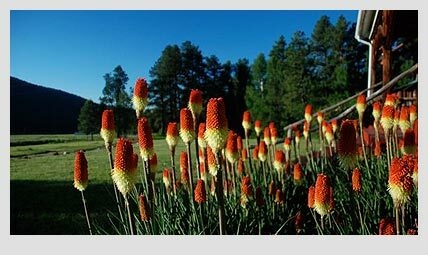 Our guests enjoy fields blanketed with brilliant wildflowers in spring, vibrant gold aspens in fall, and mild green summers - far away from the heat and hassle of the city. 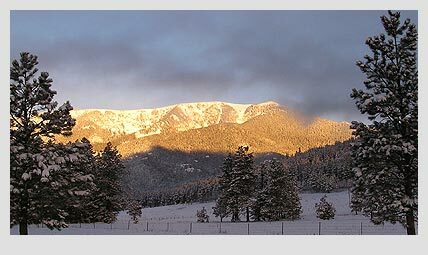 View a narrated video on our Gallery page. 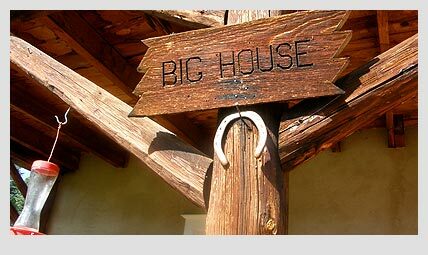 See what our guests have to say on our Facebook page!